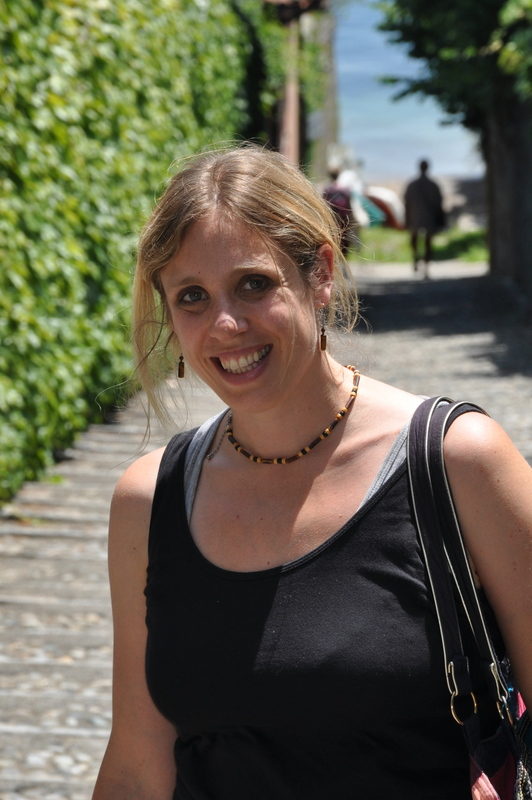 Understanding the COEL is vital for every childminder. Not only will you be expected to know this information during your Ofsted inspection, it is also a huge benefit to the children you look after if you can help them to acquire the skills in the Early Years that they will need to help them to succeed in school and become learners for life. 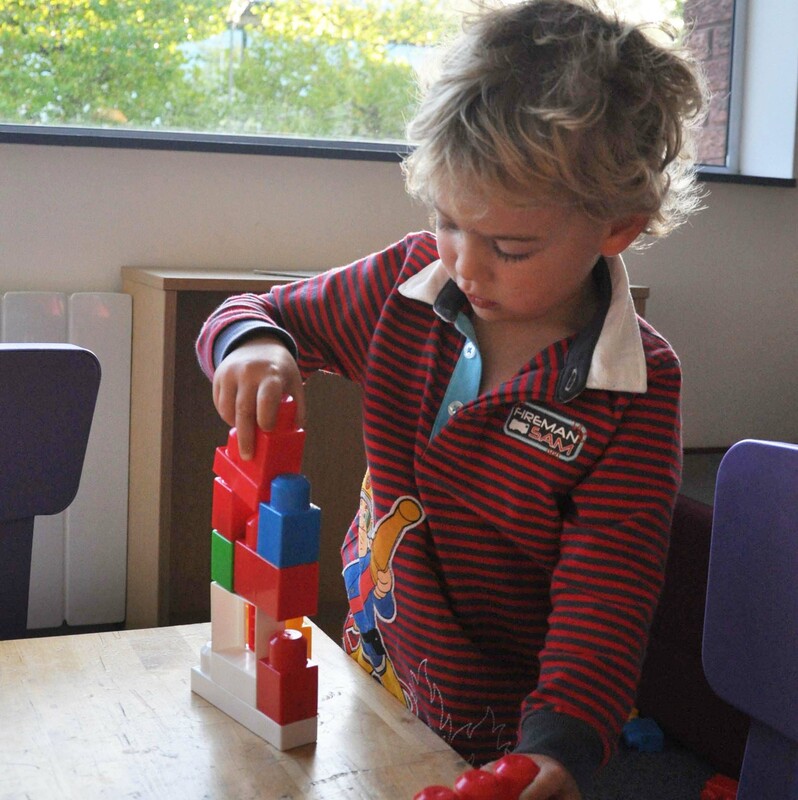 Here are ten ways childminders can put the COEL into Practice. Many children (and adults) are afraid of failure. Many parents are so afraid of failure that they never give their child a chance to fail at a task. At the first sign of difficulty they jump in to rescue their child, to finish the art project for them, to lift them up onto the climbing frame. They are afraid to let their child ‘fail’ or ‘fall’ and in doing so, continually give their child the message that they can’t really be expected to do things by themselves and that if they fail or fall, that would be a terrible thing instead of a normal and positive part of growing up. 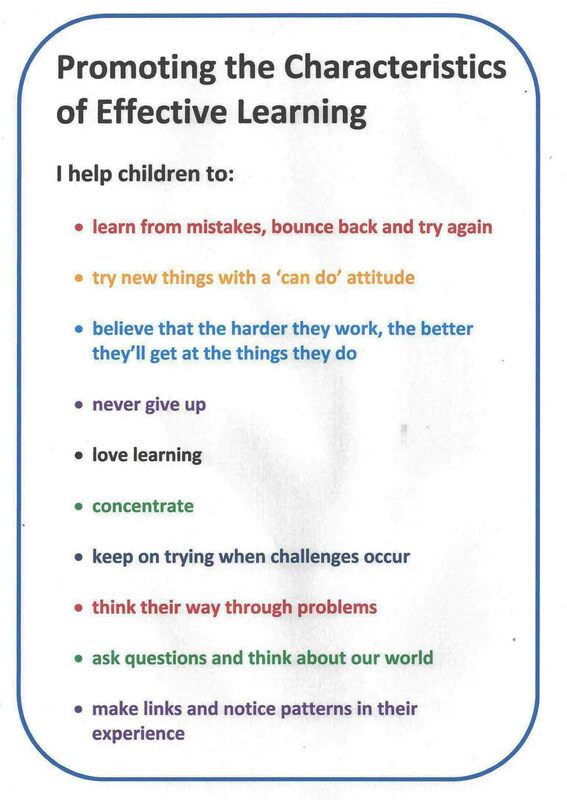 Childminders can help children learn to embrace failure as something normal when learning new things. To learn from failure instead of being afraid of it and to find new ways to approach a task until they succeed. Childminders can encourage children to have a can do attitude about trying new things by praising the ‘process’ rather than the end result. 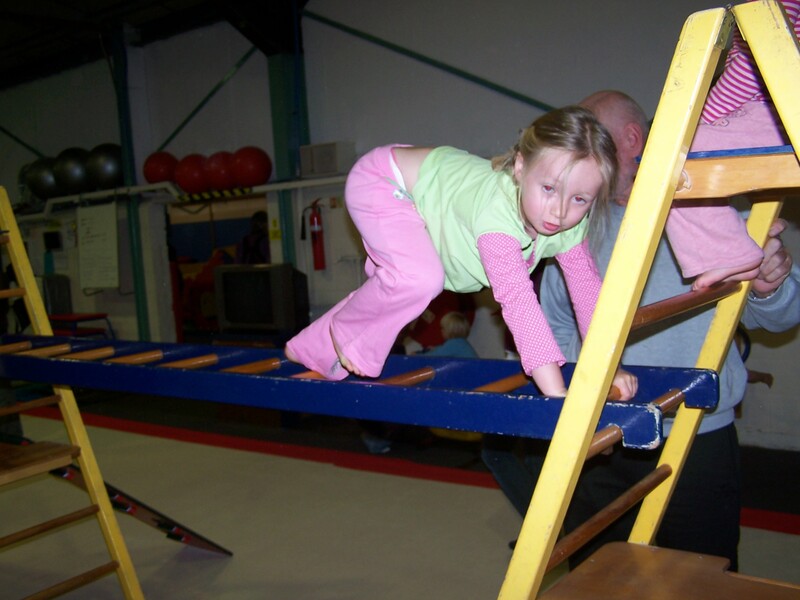 It is more important to encourage the child who is attempting to use scissors for the first time and praise the child who is trying to go across the monkey bars, than to display perfect artwork or cheer the child only once she makes it across the monkey bars. Hard work should always be rewarded with praise and attention. There are few things that will help children to do well in school as much as a belief in themselves that if they work at something they will ultimately achieve it. 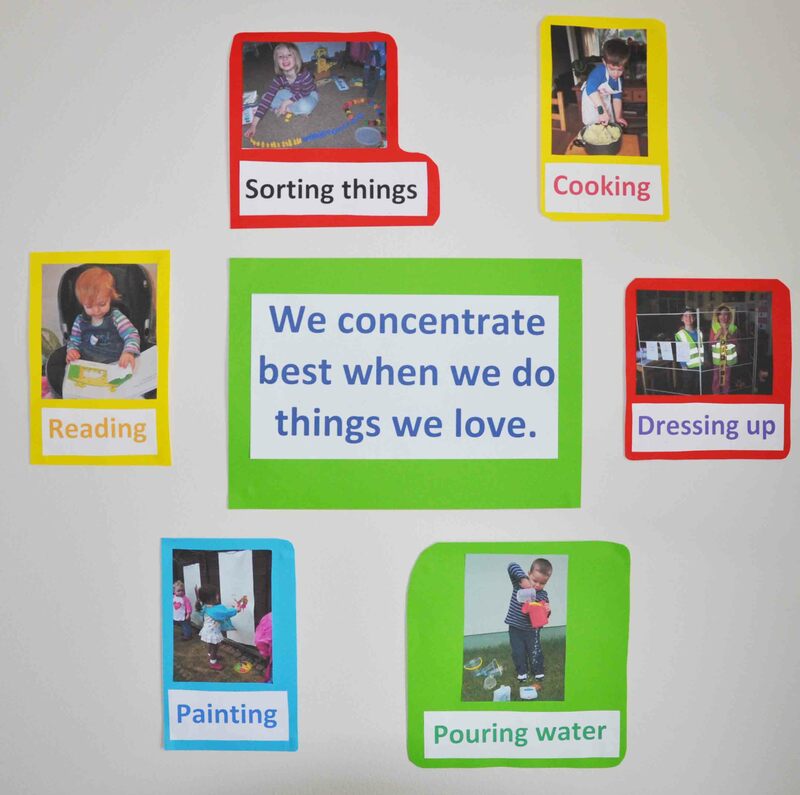 I like to put up displays that show the children improving at tasks over time to remind them that success takes time. 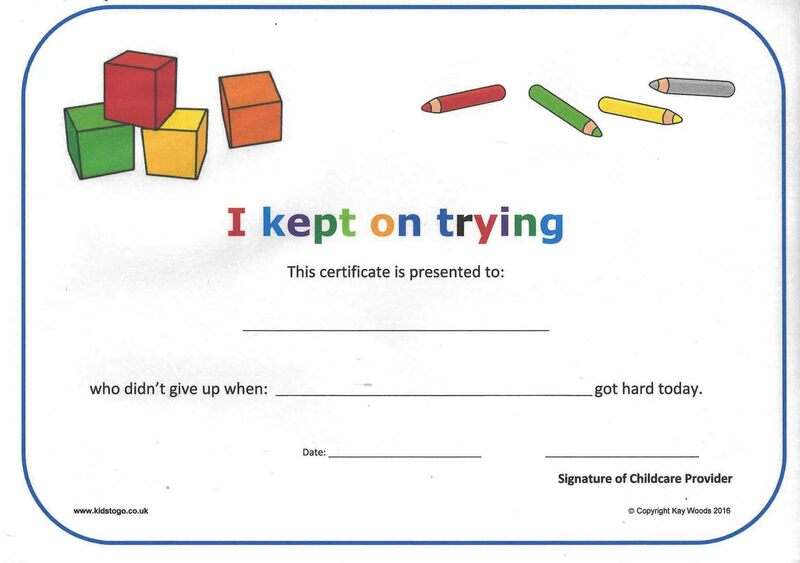 Give children time to persist at a task that they find challenging so that they can feel the satisfaction of meeting the goals they set for themselves. Make the point of telling parents at collection time what the child was trying, not just what the child succeeded at especially if the task was a challenge for the child. Make it clear to children that ultimately you don’t know all that much. That it’s a big, complicated world and no one person is expected to know the answers to everything. Show them how you look up answers to things you don’t know in books and online. As a childminder, a great way to promote learning is to explore themes with the children, especially themes you may not know much about yourself. Encouraging children to sit still and concentrate on tasks (sometimes ones that are not of their own choosing) is wonderful preparation for school. When a child arrives at school he can either count up to ten blocks, or he can’t. He can either write his name, or he can’t. Those tasks can be taught to him by his teachers. However, he will find any task he has to learn easier if he can make himself concentrate. Encourage and praise children who are concentrating on tasks they have chosen for themselves. And expect all children to join in with structured activities you have set up for them so they can practice and improve their concentration skills. Successful people don’t give up when challenges occur. They try a different approach to solve the problem. They motivate themselves to get through little setbacks and keep going. You can help children to develop this trait by praising them for keeping on trying at activities, whether or not they succeed at what they were attempting. One of the best ways to teach children to think is to model how you think through things you don’t know and show them how you find the answers. Don’t be afraid to show children that you don’t always get things right first time and sometimes need to take a different approach to learn the answer. Children asks lots and lots of questions. Always respect these questions and never give the idea that a child’s question is dumb. If they feel they can take a risk by asking questions and that their questions aren’t judged in any way, they will grow to believe that asking questions is the key to unlocking their education. All children need to be able to think and solve problems if they are going to do well in school and life. Thinking up ideas, making links between things, finding out how things are ordered and grouped together, and finding ways to solve problems is what an awful lot of education is about. In the Early Years you can help to teach children HOW to think. A great way to do this is by playing with construction toys, doing cooking projects and by taking regular trips to the same outdoor places. Do you want to improve your understanding of the Characteristics of Effective Learning? 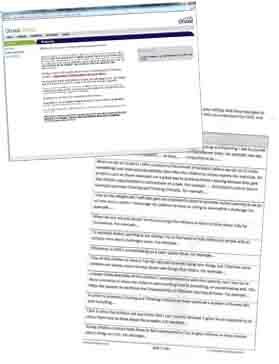 For help putting the Characteristics of Effective Learning into practice including tools, activity ideas, certificates you can give to children, poster and display ideas, CPD worksheets for your setting, examples for your SEF and a setting checklist for the COEL, check out my new Characteristics of Effective Learning Pack for childminders.